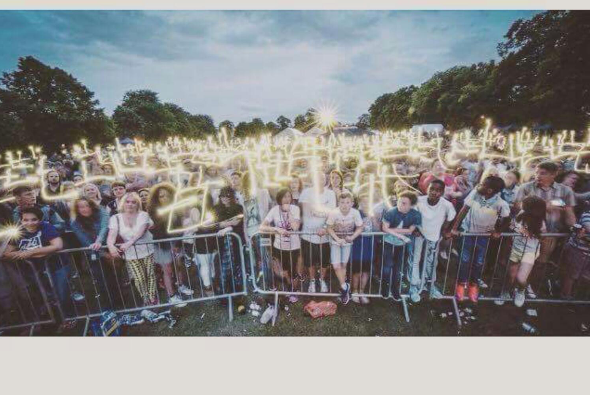 LibFest raises money for charity, please help support by donating as much as you can. Every penny goes towards 3 charity's that are chosen each year and to be able to put LibFest in each year. 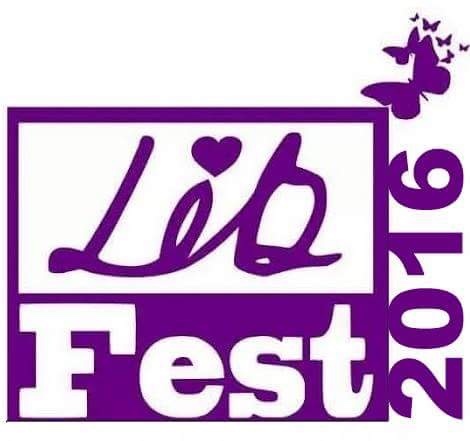 "A special day for a special person"
The LibFest team would like to thank you all for your support over the last 18months, with your generous donations we are able to keep making LibFest happen, and able to keep Libertys memory alive. Please do keep sending your donation in as every penny is essential to make LibFest a huge success. We hope to see you all on the 25th June and at our pre events through out the year. All three Charity's have collected there cheque's, they where astonished with the amount given. 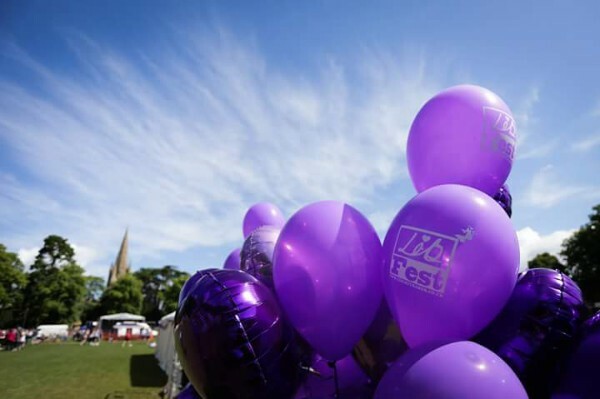 The LibFest Team have been hard at work organising fund raising events for the next few months. Keep a look out for more updates on them. 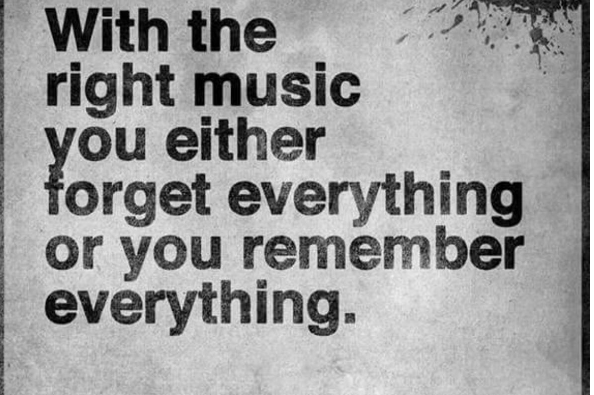 What an amazing day last Saturday was, we most definitely are trying to put new ideas into next year's LibFest. If you loved it as much as we did and want LibFest to happen again, then how about putting in a donation. 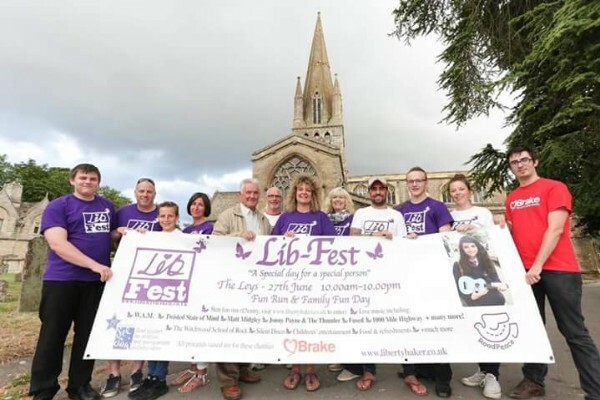 Saturday was well and truly "A special day for a special person"
As the big day gets ever so close we would like to thank the Witney community for pulling together and supporting LibFest. 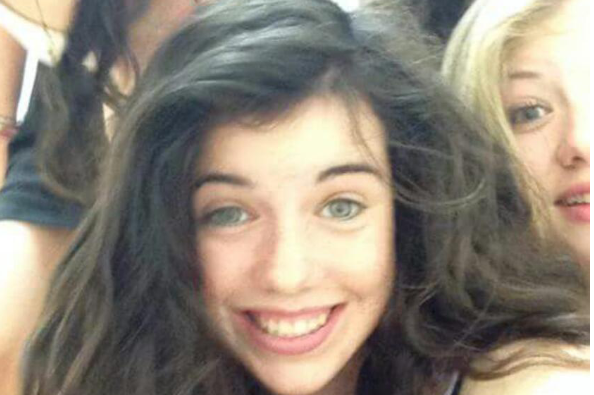 With you guys we can make it a special day for a special person. 27th June, The Leys Witney. Thanks to everyone who sponsored or supported me!